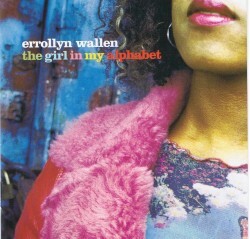 Errollyn Wallen is one of England’s most exciting and inventive composers, “bright, funky, irreducible”, according to What’s On. Also a pianist and singer / songwriter of great depth and originality, her theatrical music is a brilliant fusion of the traditions and forms of classical, popular and jazz. Her music has been performed in Europe, the United States, South America, Africa and Australia, alongside such notable musicians as Evelyn Glennie and Emanuel Ax. Errollyn’s Avie debut is a perfect representation of her motto: “I don’t break down barriers in music because I don’t see any”.